The Tri-County Pages will be distributed in January. This is a full listings and yellow pages directory. 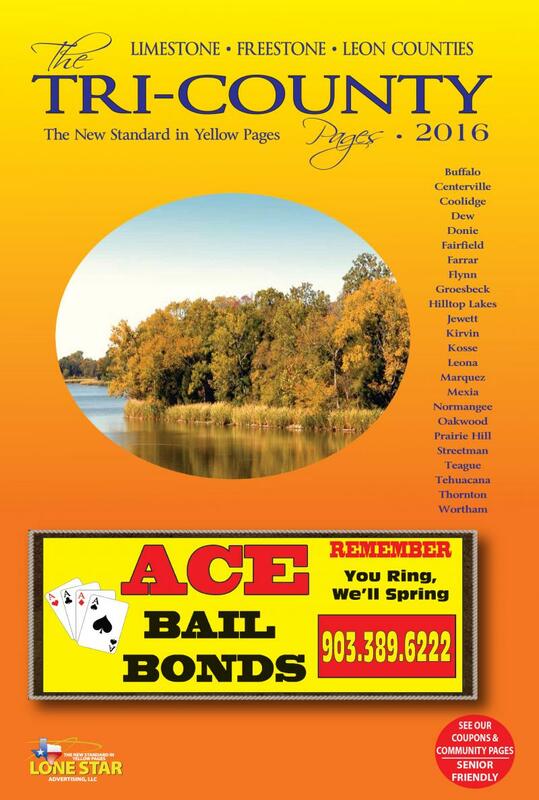 The directory covers Limestone, Freestone & Leon Counties.